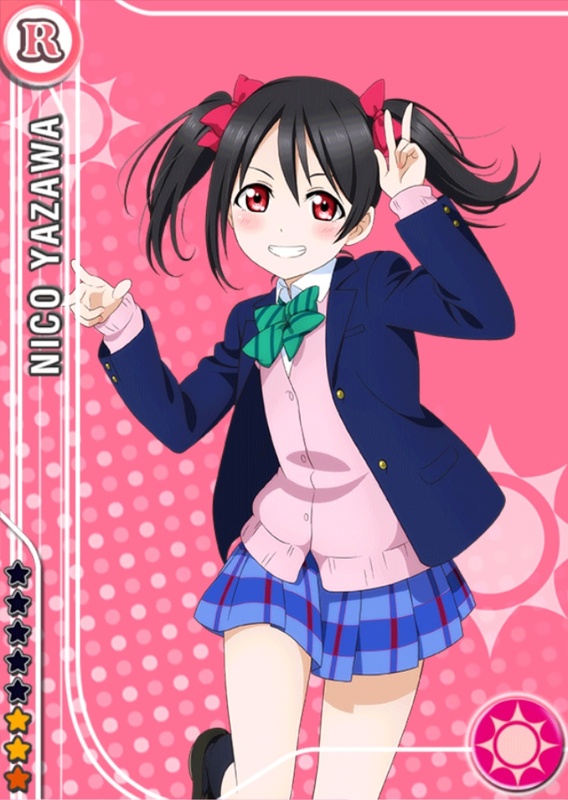 Coming in at dead last is this idiot, Nico Yazawa. You’re absolutely braindead if you like her. Seriously. Sort yourself out.